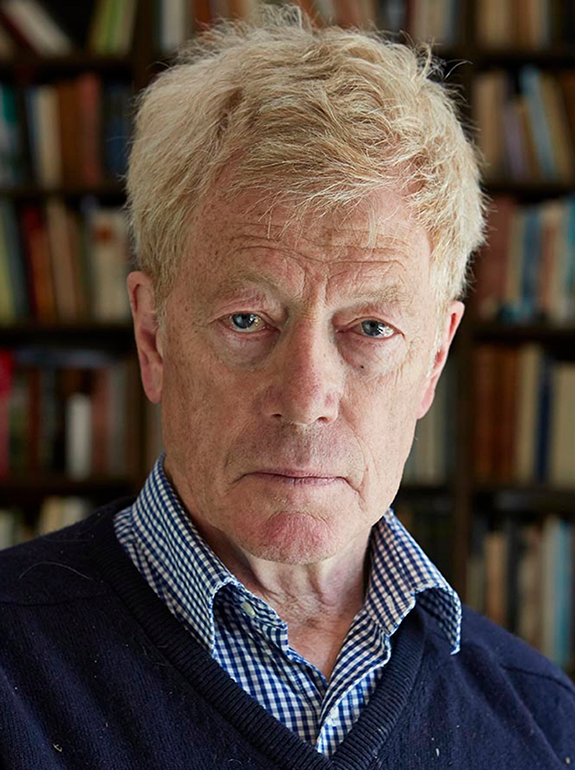 Eminent writer and philosopher, Prof Sir Roger Scruton has for over three decades taught at institutions on both sides of the Atlantic including Birkbeck College, Boston University, and more recently, the University of Buckingham. He is an author of over forty books. In his work as a philosopher he has specialised in aesthetics with particular attention to music and architecture. He has written several works of fiction, as well as memoirs and essays on topics of general interest. He engages in contemporary political and cultural debates from the standpoint of a conservative thinker and is well known as a powerful polemicist. 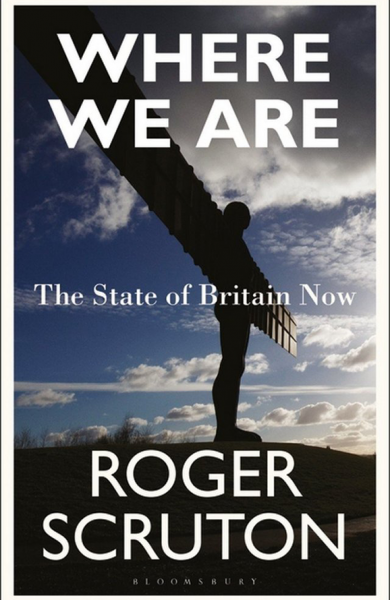 He is a fellow of the Royal Society of Literature and the British Academy. He has been officially honoured by the Czech Republic, by the City of Plzen and by Virginia’s General Assembly. 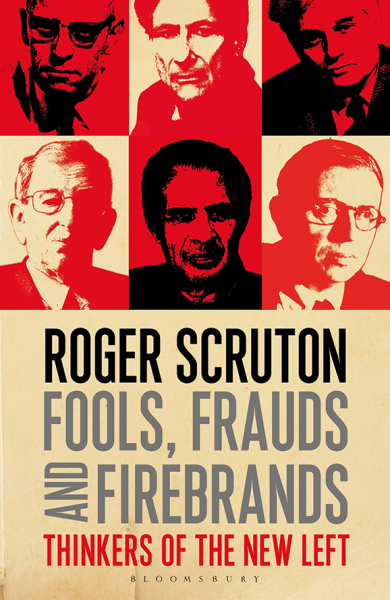 In 2004 he received the Ingersoll Weaver Prize for Scholarly Letters. In 2015 he published 3 books all of which were chosen among people’s ‘books of the year’. 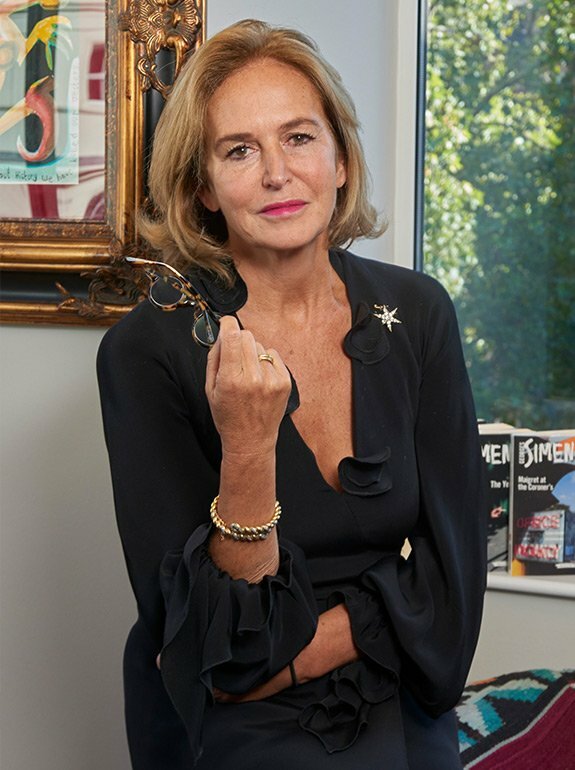 In 2016 he was recipient of the Polish Lech Kaczynski Foundation’s Medal for Courage and Integrity, was awarded the Italian Masi Prize for the Culture of Wine in recognition of his book I Drink Therefore I Am (Bevo, dunque sono), and was knighted in the Qiueen’s Birthday Honours List.
.@lisanandy, @JonCruddas_1, @TristramHuntVA, Maurice Glasman and @dlbirch1 are speaking at an event @Policy_Exchange is holding on: Beauty for the many, not the few? 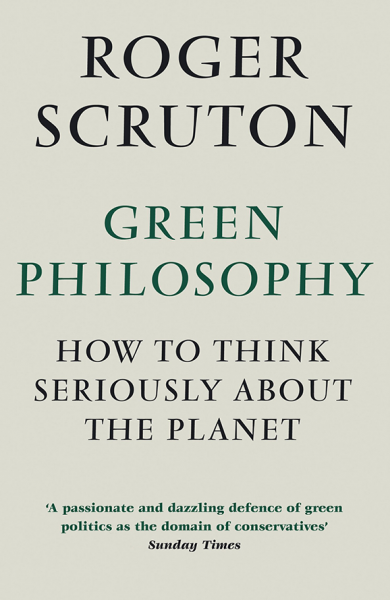 As part of the Pasture to Plate series of talks, @Roger_Scruton will be talking about 'How to Think Seriously about the Planet' at 5pm in the Oxford Martin School's seminar room.